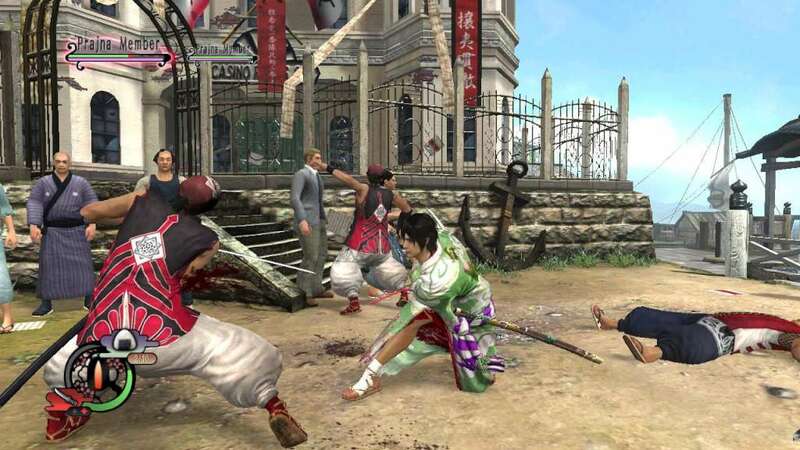 The Way of the Samurai series is widely renowned for allowing players to make far-reaching decisions that can radically alter the course of the story and this, the fourth entry in this thrilling series and previously exclusive to the PS3, is no exception! 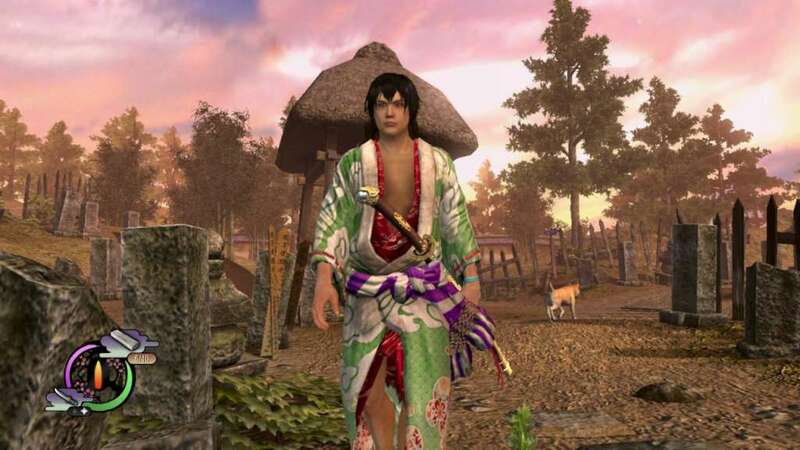 Now all the sword wielding action, adventure and drama of the Way of the Samurai series comes to PC, continuing the series' blend of customization, exploration, action gameplay and quirky humour. 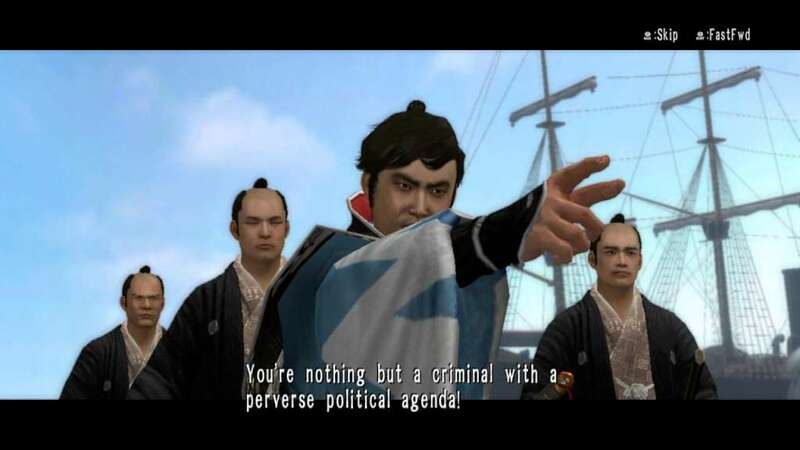 Way of the Samurai 4 takes place in the humble port town of Amihama during the mid 19th Century, several years after the arrival of the "black ships" from the West ended Japan's long history of cultural isolation. Amihama's downtown area has slowly been converted to a "Little Britain", complete with European-styled buildings, occupied by an influx of adventurous foreign settlers. Not everyone welcomes these new residents though, and three distinct factions with opposing ideals begin to take shape. You must take on the role of a master-less samurai looking to establish yourself in this conflicted land of opportunity and uncertainty. It is up to you to decide which faction to support in an almighty conflict amongst the region's three powers, and so direct the course of Japan's history. Will you aid the shogunate pro-government in their attempts to keep the peace and establish cordial relations with the foreign contingent? Will you help the nationalistic isolationists in their attempts to exile this potential threat to the Japanese way of life? Or will you ally with the foreigners directed by the British Navy in their attempts to establish silk trade and foster cultural exchange?